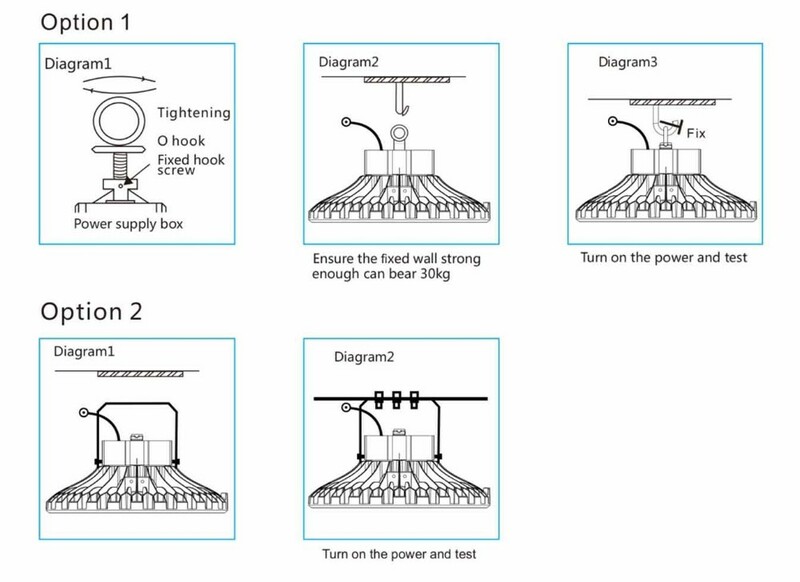 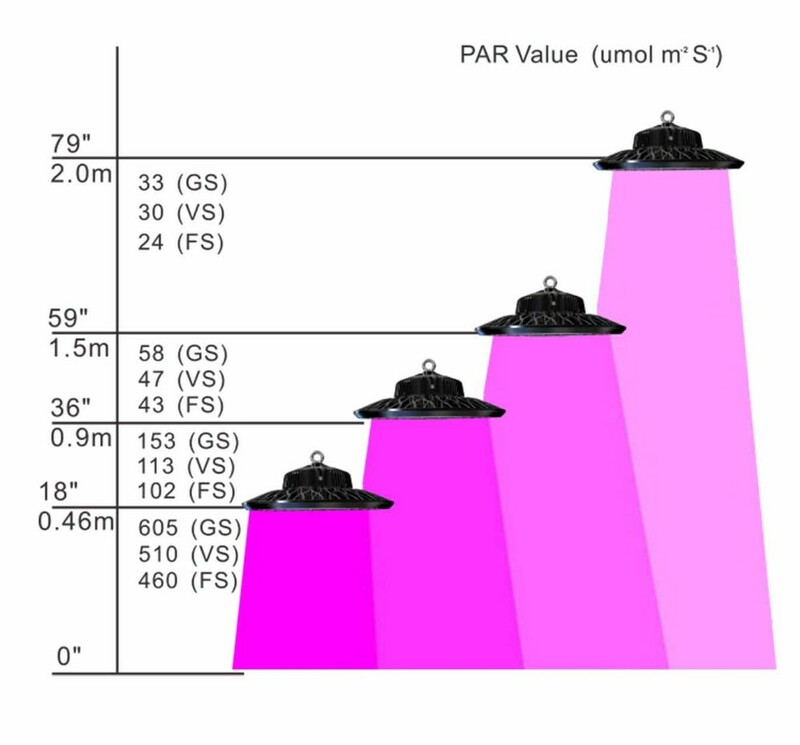 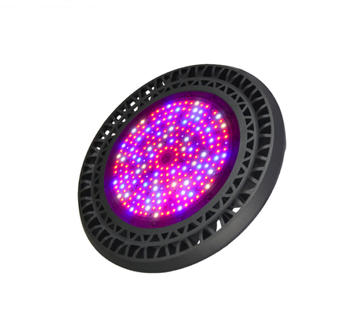 Led ufo grow lamp is a kind of artificial light source which uses LED (light-emitting diode) as the light source to meet the light conditions required by plant photosynthesis. 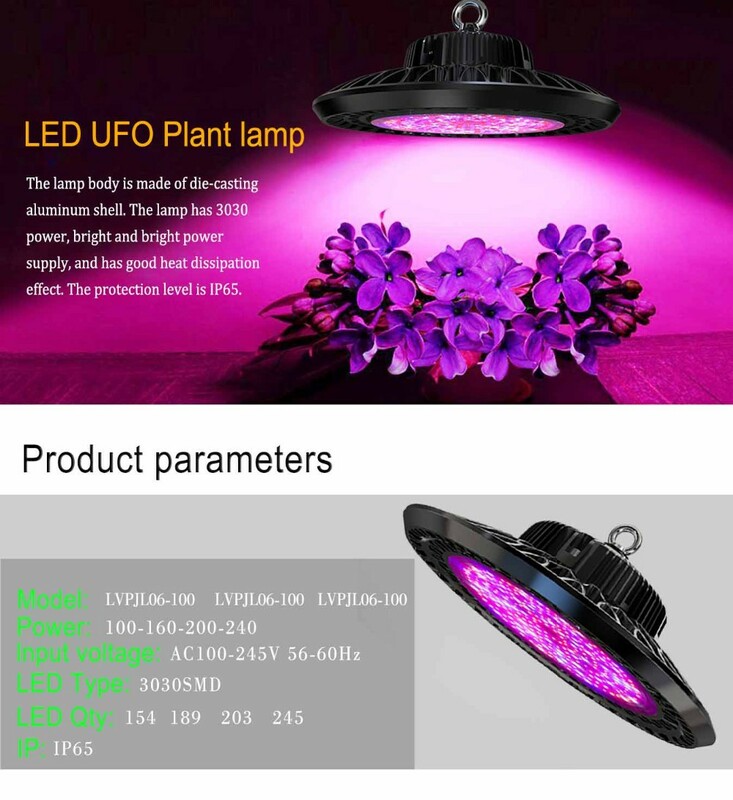 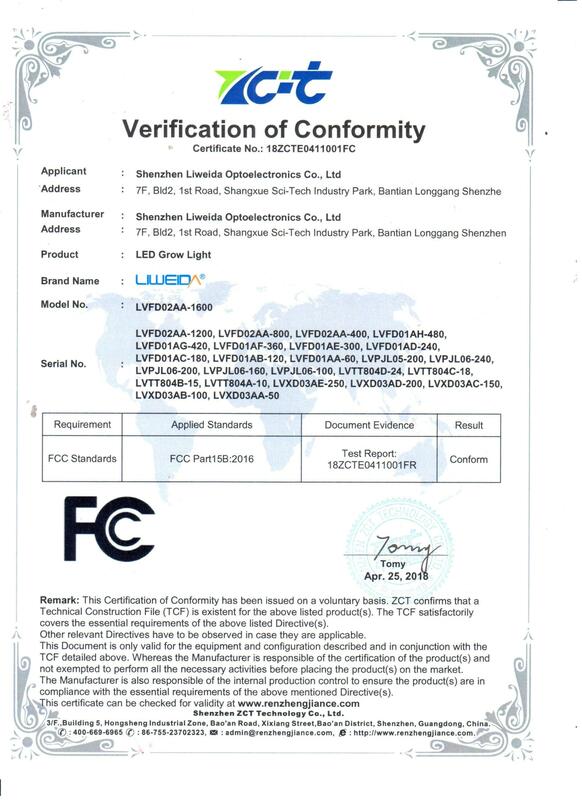 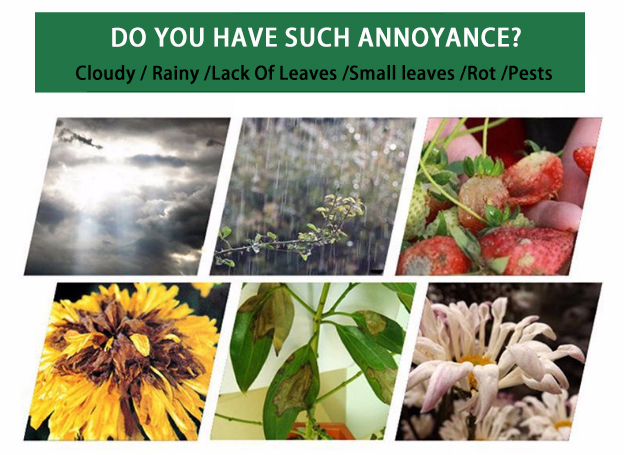 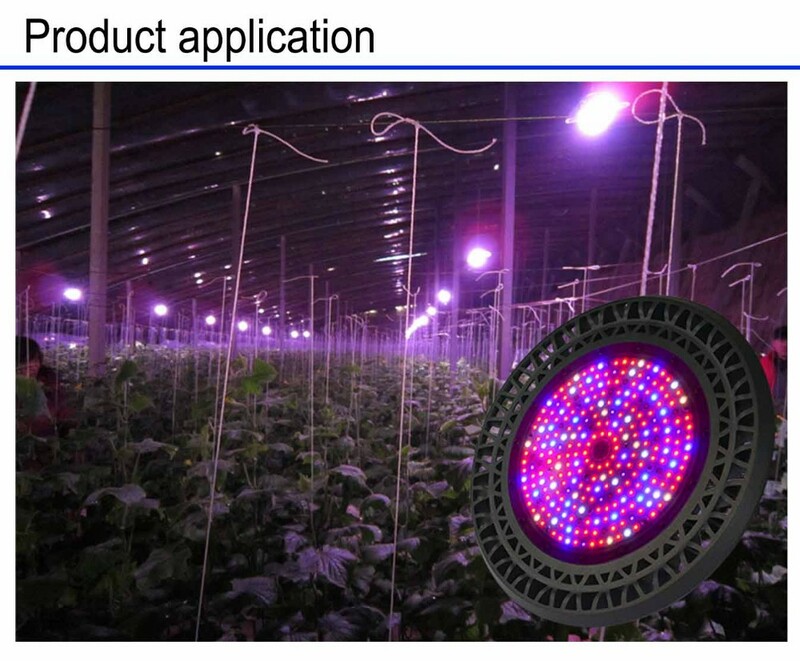 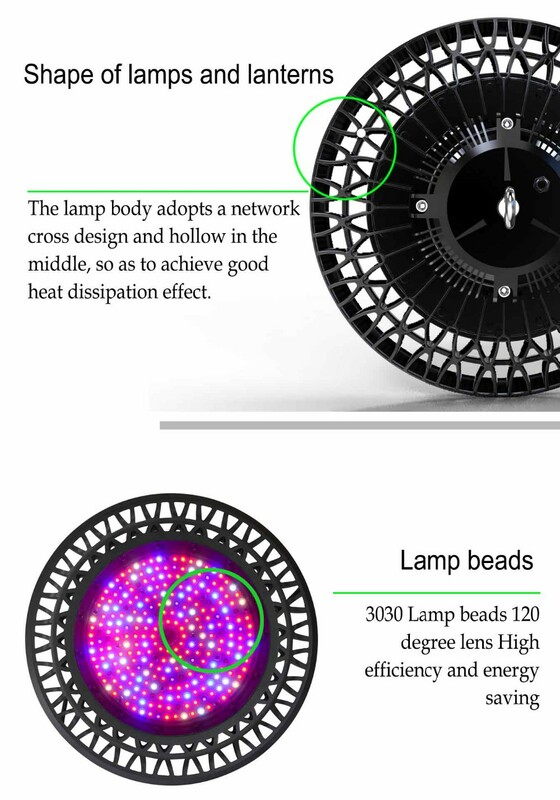 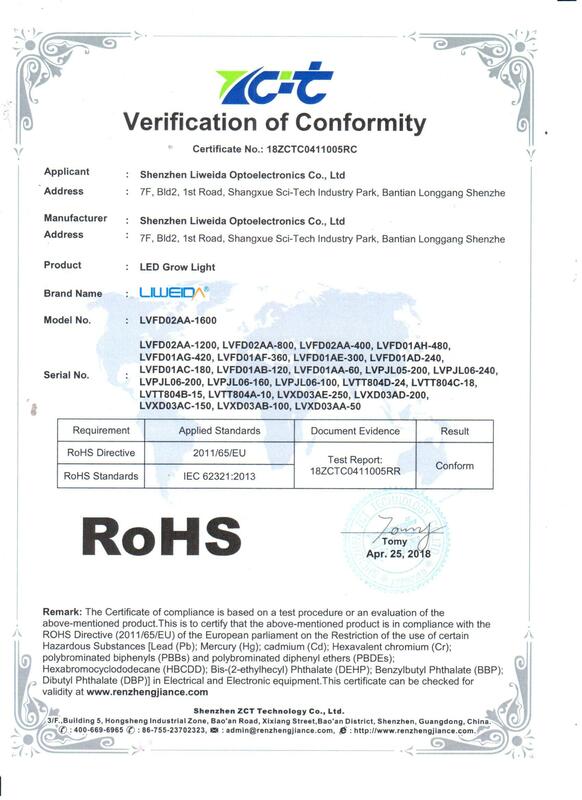 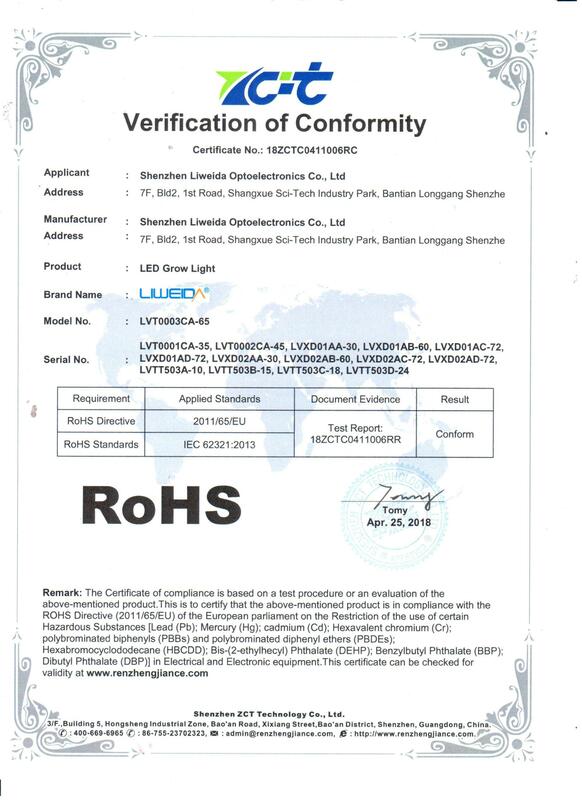 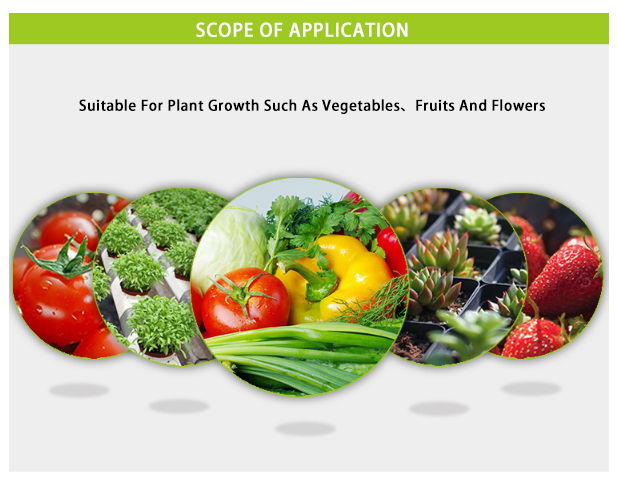 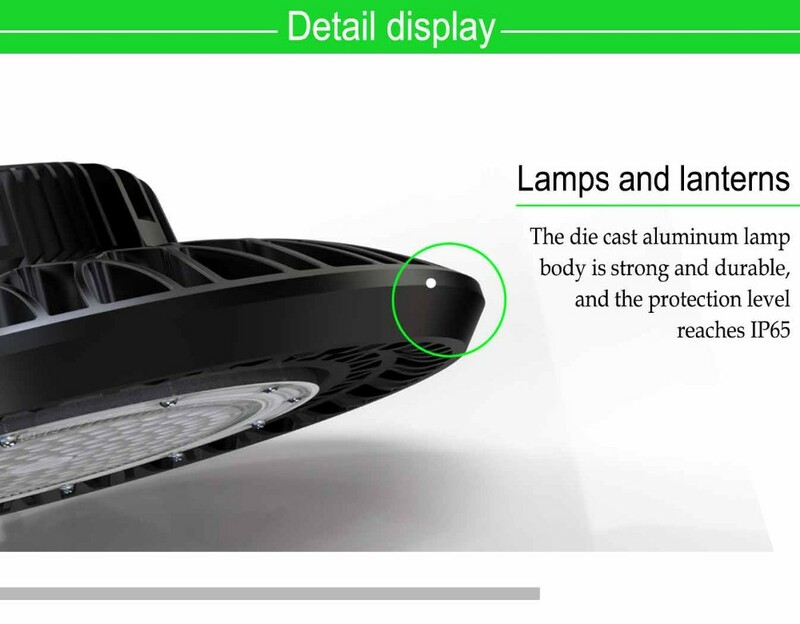 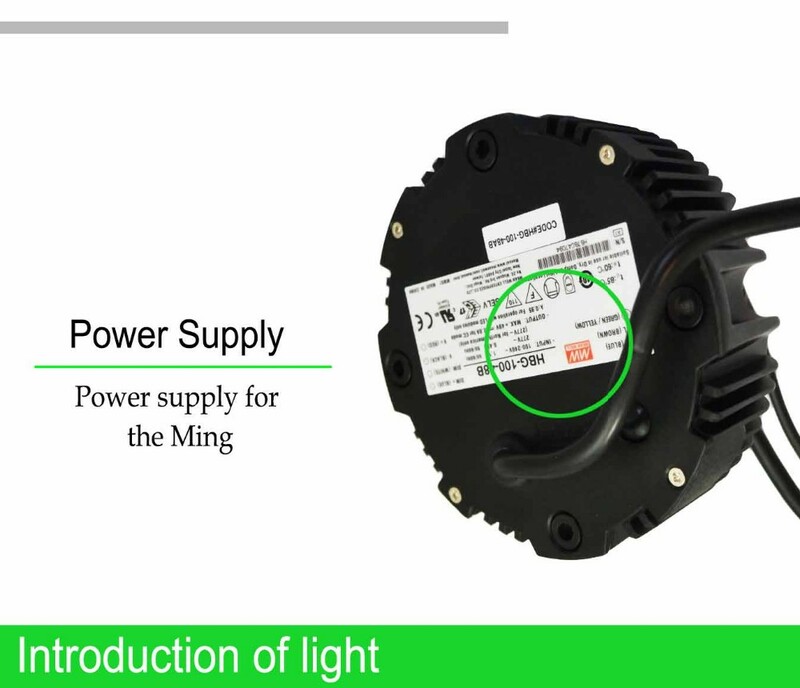 According to type, it belongs to the third generation of plant lighting.In the absence of sunlight environment, this kind of lamp can act as sunlight, so that plants can grow normally or better.This kind of lamp has the function of strengthening roots, promoting, regulating flowering period and color, promoting fruit ripening and coloring, and improving taste and quality. 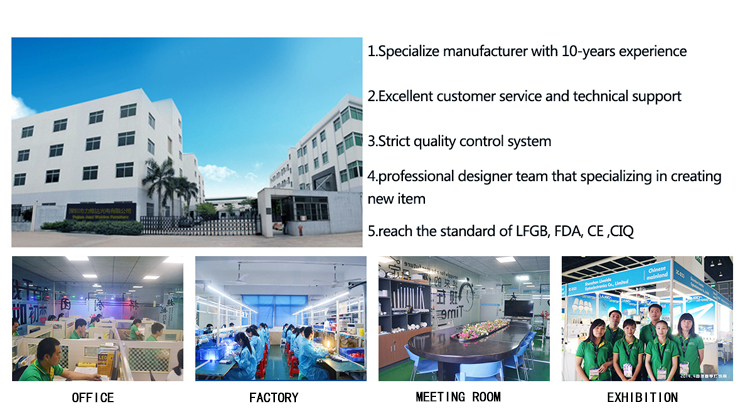 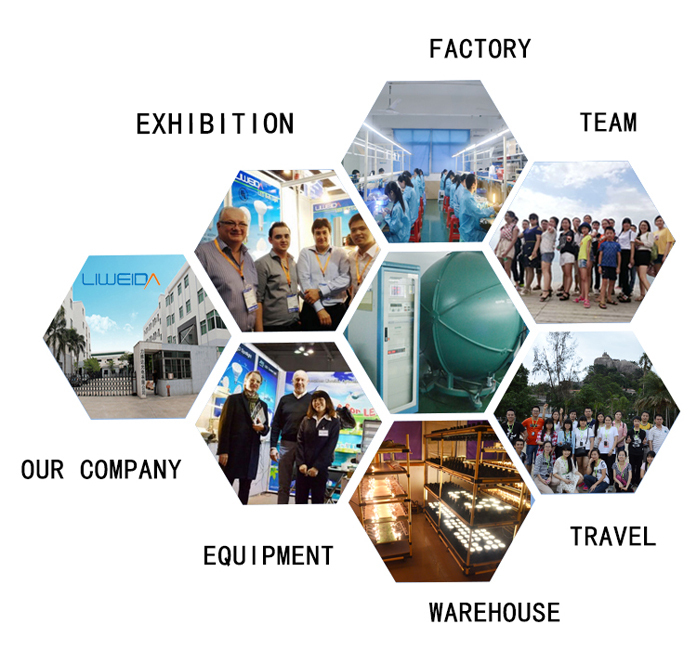 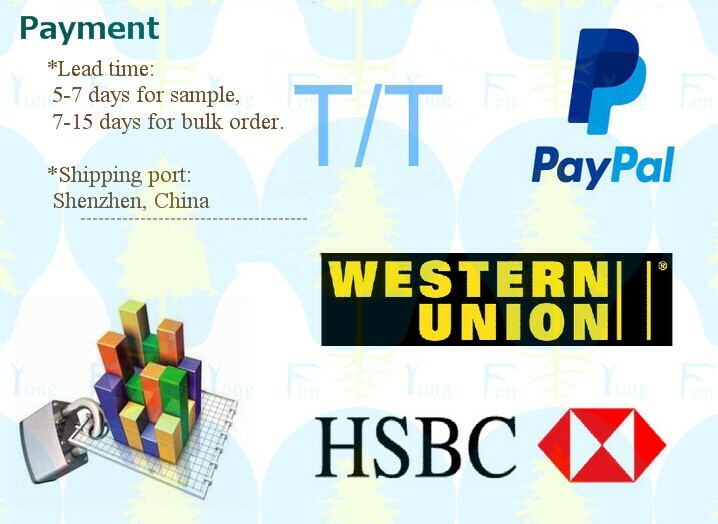 Depending on the strict management system and consummate After-sales service system, we provide consumer a warm and appropriate service.